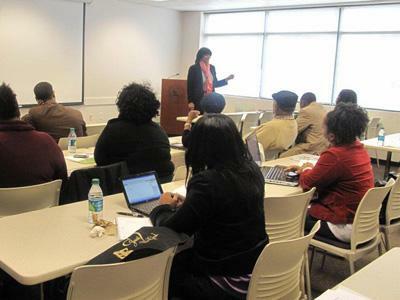 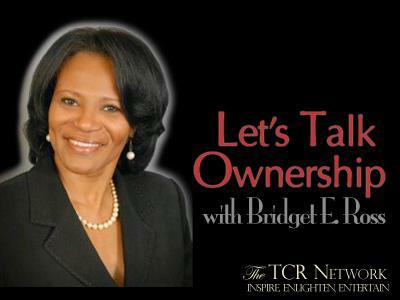 What is an example of Commitment in the five "C's" of Ownership? 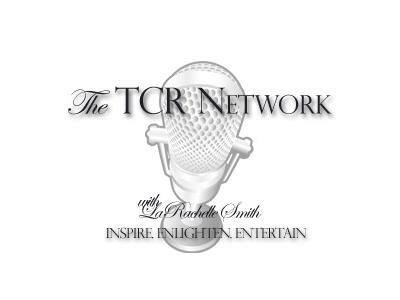 Join us as we chat with CEO and founder of The TCR Network, LaRachelle Smith as she discusses the mission and vision for the talented group of experts who've joined together to inpsire, enlighten and entertain. 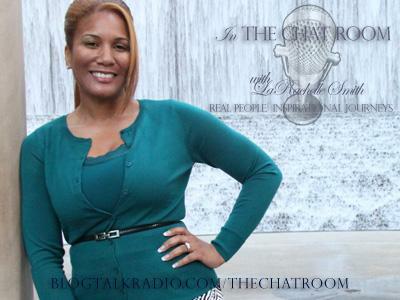 Tune in to all the archived shows from all the show hosts at TheTCRNetwork.com.